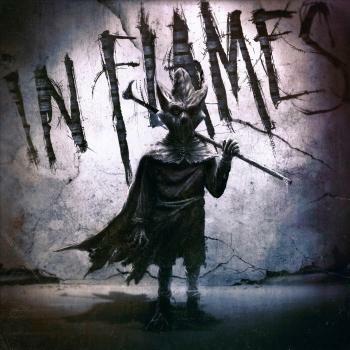 In a music scene full of seemingly endless subgenres and transient trends, In Flames are an example of what it means to steadfastly stay true to your vision. Since forming in Gothenburg, Sweden, in 1990 the legendary melodic metal act have toured the planet countless times and influenced many of today's biggest metal acts without ever ceasing to push their own signature sound forward. In that spirit the band's twelfth full-length Battles sees In Flames eschewing proven formulas in favor of trying new things, most notably finding a new collaborator in Grammy-nominated producer Howard Benson (My Chemical Romance, The Used ) who was brought into the band's coveted inner circle in order make Battles an album that will appeal to every type of In Flames fan.